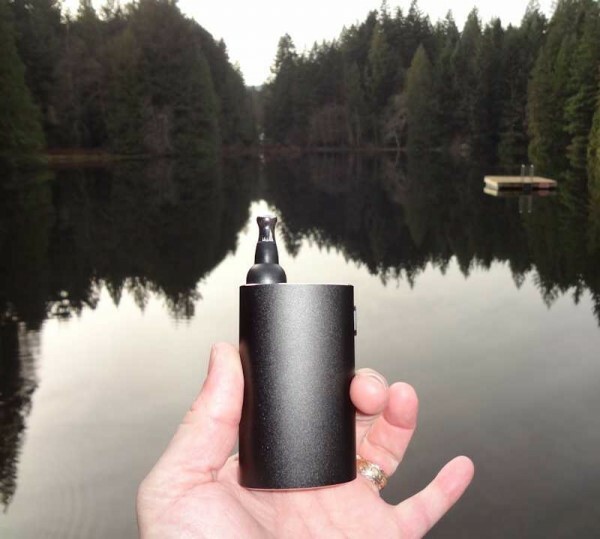 This Weecke vaporizer review is courtesy of the fine people from weecke.com who always give you value added service before, during and after the sale. Our communication was clear and concise. Shipping was fast in professional packaging. The unit comes with pocket size vaporizer made of aluminum, cleaning tools specifically designed for the Weecke vaporizer, USB charger, extra mouthpiece screens and easy to follow instructions. The Weecke vaporizer is also called the C Vapor. The first impression was the portable size fitting in any pocket or purse. Looks like a small flask of sorts. The contour of the body fits into your hands comfortably. To initiate click the start button five times. We love the LED display letting you know what your temperature is set at. The battery was at 80% capacity. The unit was ready to perform right out of the box. Love is not waiting around for your vape session. The C Vapor holds a good amount of dry herb. Close to the amount of a normal cigarette without the filter. The oven chamber goes the entire length of the unit. Our 2 vape heads who vaped everyday with the Weecke vaporizer for a solid month found they loved the 410 degree Fahrenheit setting. Superb clear blue vapor is the result. The taste of your dry herb comes through. It is pretty cool how long the battery can last. Our reviewers found the battery would last a full day of vaporizing of at least 5 times a day per full bowl. Impressive charge time. 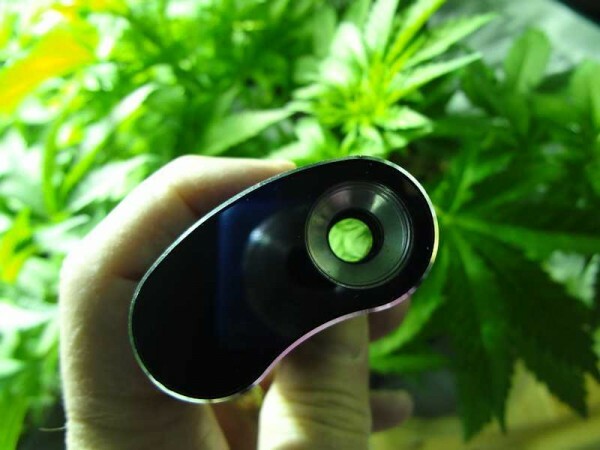 The vaporizer can be used consecutive times in a row without heat issues. A great feature for party time or a long night session with a lover. 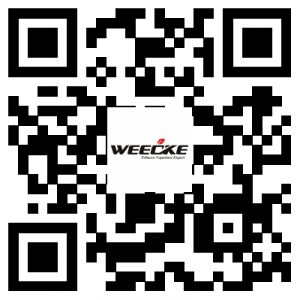 Be very diligent in cleaning the Weecke C Vapor with the supplied tools. This kept the oven chamber from tarnishing prematurely. A little 99% iso-propyl alcohol applied with a q-tip helps keep the oven chamber sparkling. Also do this for the mouthpiece and screen once a week if you use the vaporizer everyday. The Weecke vaporizer kept looking like new throughout the month long vaporization pounding. It performs admirably well in both inside or outside conditions.